Cursed with shortsightedness, I have always been a girl who has to wear glasses. I've only just recently gotten contacts (which I'm planning to wear permanently starting this academic year, when I start my freshman year at university!) so I'm still most familiar and comfortable around my good old glasses. Firmoo, a popular online glasses retailer, approached me and invited me to review a pair of free glasses- my pick- from their awesome website. I've always known about the company, probably because they always crop up on my favourite blogs. They say they're the most popular online glasses shop, and I can see why - the gallery and choices are HUGE! Shape- I absolutely adore the shape of these glasses! 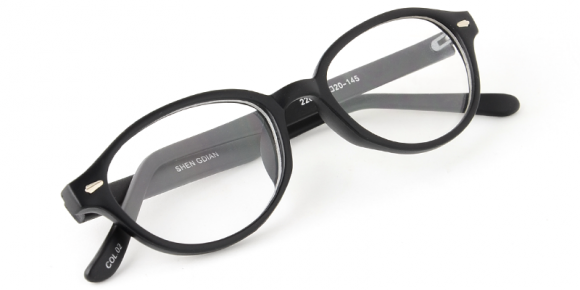 Black semi-round frames look smart, stylish and chic at the same time. Maybe nerd-chic suits me or something. Lightweight - these glasses don't weigh much at all! They feel very light compared to the ones I usually wear. Durable - I've been wearing these for months now and they still haven't broken into pieces. I'm surprised, considering I always run and move around a lot. Extra cloth- I totally adored the cloth that came included with my glasses. Precision - they were surprisingly accurate when making the prescriptions! I didn't even feel dizzy because the degrees were exactly my measurements. I had to send Firmoo my measurements from my eye test, and they made it perfectly. Choice - did I mention how you get to choose 4 different types of colours just for this frame? Tortoiseshell, black, matte and brown, inside and outside... lots of choice. Free Shipping! Need I say more? Glasses case - Mine was a bit squashed when it arrived. Luckily, it didn't damage the glasses, but I would have asked for a replacement (I'm sure they're glad to replace it if the glasses break due to a broken case) if mine was cracked. Shipping - It took quite a while to ship to Hong Kong, which is where I'm currently living for the next few months. I think shipping will take longer for countries outside USA or Europe, but it's definitely worth the wait! I'd definitely order more from Firmoo next time I need glasses. 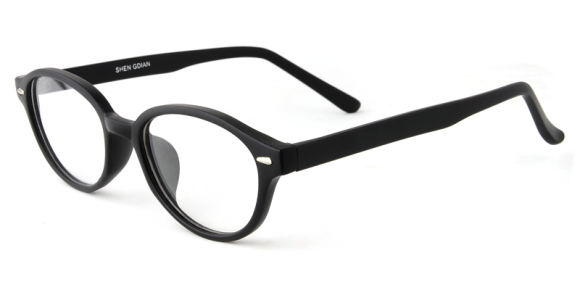 I never thought an online glasses company can make such awesome goods, because usually, I get my glasses the old fashioned way- through a walk-in store, waiting for a few weeks, trying it on and then paying for it in cash. Now with the internet available, everything's so convenient, I never even have to leave the house! Do you need glasses? Ever ordered glasses online? I wear glasses at school as well, have a nice day! Those frames are lovely and suit you perfectly! I actually wear glasses all the time - especially at home and when I am at work, they're just so much more comfortable if I am sitting in front of a computer screen. Normally though, I choose to wear contacts when I am seeing friends or going out! Lovely to discover your blog and many thanks for visiting me. You look great in your new glasses - I ordered a pair of Chanel Glasses which I like. I need to wear them for reading and driving. You're so pretty! >< Love the glasses on you! Those glasses are so cute on you! Great glasses! They suit you really well :)! Thank you so much for stopping by and leaving such a sweet comment! You know, I liked your blog very much,it is very inspiring and interesting, so I am definitely agree to follow each other everywhere! Anyway thanks for following my blog! Great review, the glasses look lovely on you! Your blog is so cute by the way. cool! 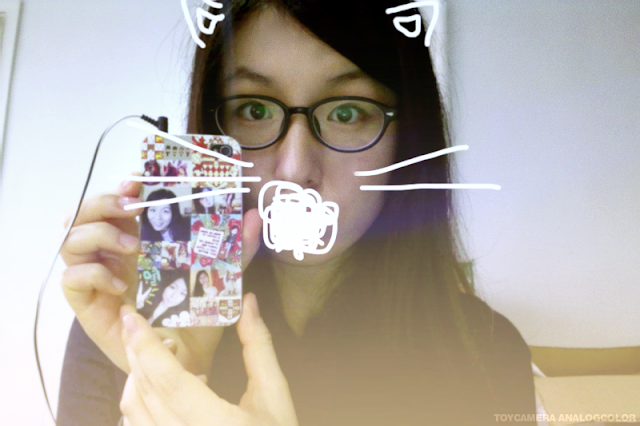 i'm wearing glasses too & always love to collect frames :) should try to order from there sometimes. Training for Lower Stomach muscles for Men and girls Given here are some commonly employed workout for Longchamp outlet lower abs. Many people have used this guide book with success, instead of allowing impossible restrictions, may help you to consume the right foods and consistently. If Experienced a nickel each occasion I have have been approached with a question I'd turn into rich man.Low priced Louis Vuitton Females BagsLadies Datejust apart. So, [Whole lots of treatments have actually been engineered to support command the complication.] Visit the full piece of composing here.] Look into the complete Longchamp outlet online page below.] Examine the complete article below.Exactly what make the Cavity Mary Kate end up being the best handbags?If you wish to evaluate that your LV Batignolles bag is a genuine LV product and services and not a fake you need to need to browse for a working day code that is published on a natural leather tab within of the whized pocket of the bag. This will be possibly a two letter and 4 quantity code or a one letter and 5 variety format that indicates the area, month and year of manufacture.Dooney & Bourke is first option for many stylish individualities so you could see their deluxe bags in many of the prominent hands. It is first option for many of the movie celebrities however things that makes it a lot more visible under various other brand names is its consumer concern. Dooney & Bourke never ever risks on the top quality of designer bags that are designed baseding on your cheap Longchamp feelings!Naturally Tom Trip's wife would wear Ray-Bans. After all, her hubby's personalities in Risky Company and Leading Firearm aided solidify the brand name as a motion picture preference. Mrs. Cruise-Holmes' model of selection is the RB4101, otherwise called the Jackie O model.